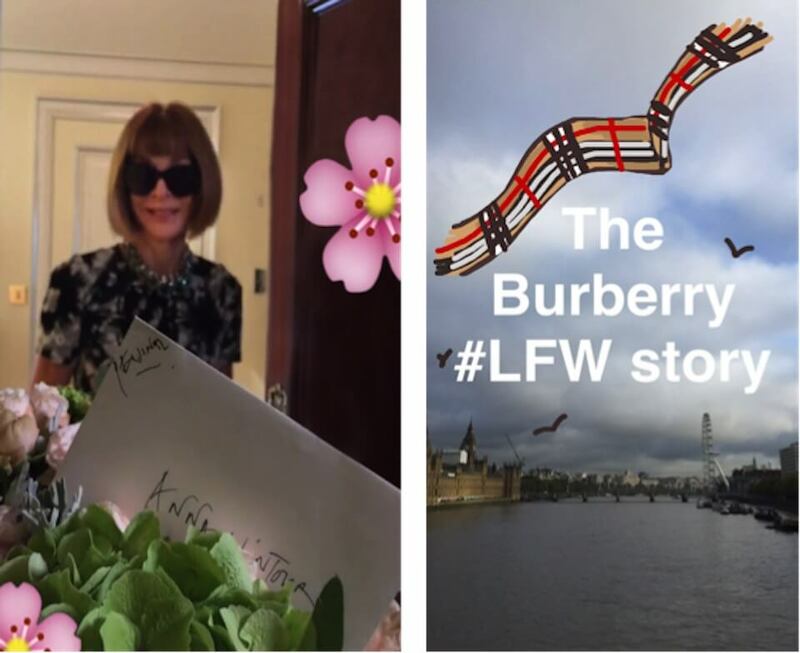 Look to the stars #Burberry is live on Snapchat. 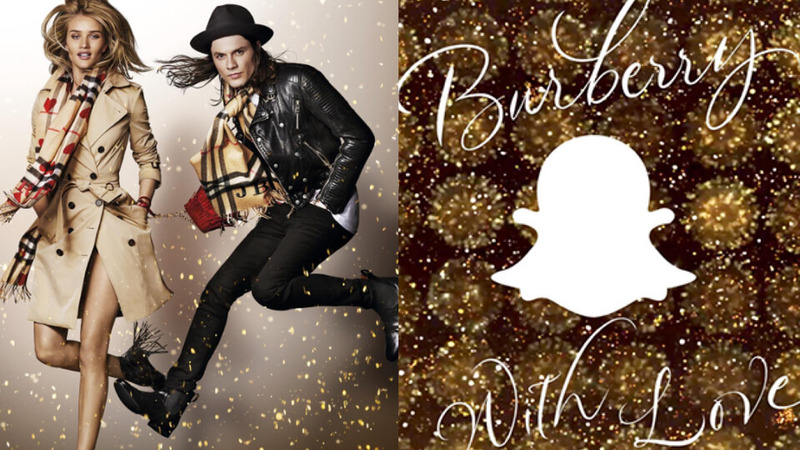 The @Burberry Festive story. 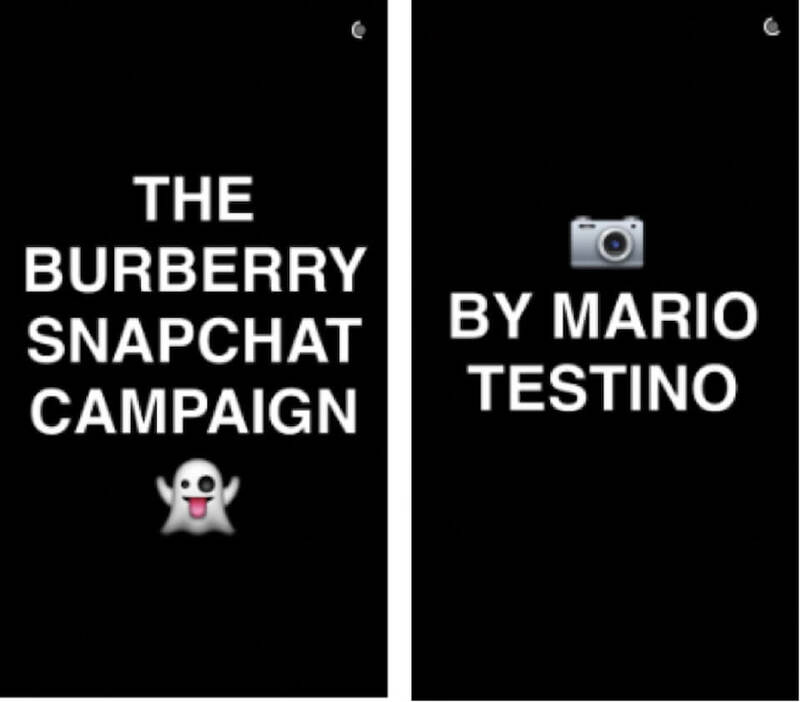 Search ‘Burberry’ on Snapchat to watch the evening unfold. 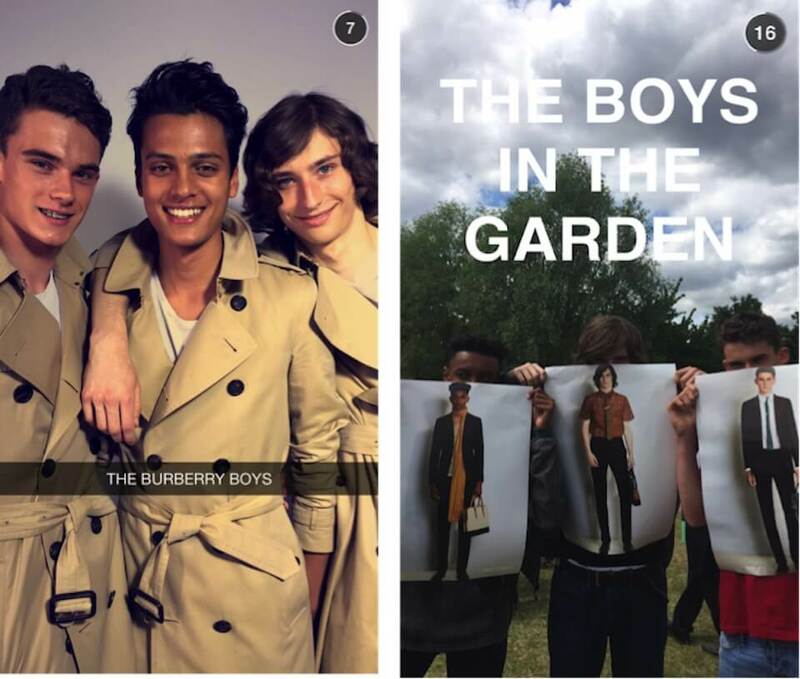 「Now live on Snapchat: a first look at the new @Burberry menswear collection. 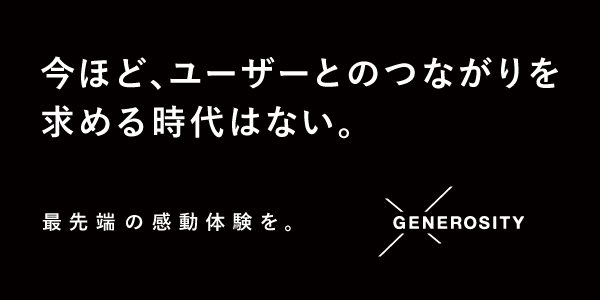 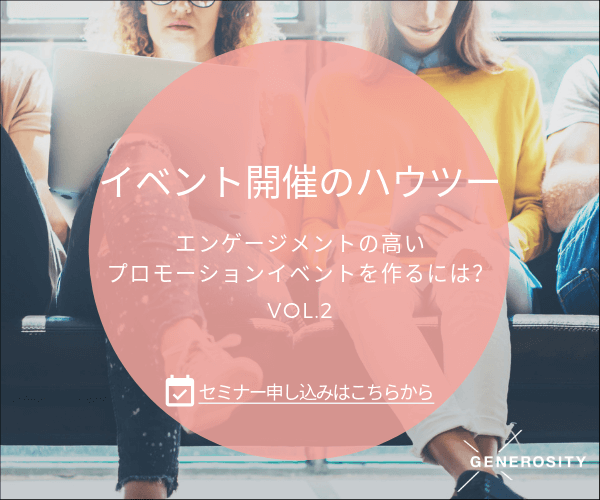 「How to be a Modern Man.